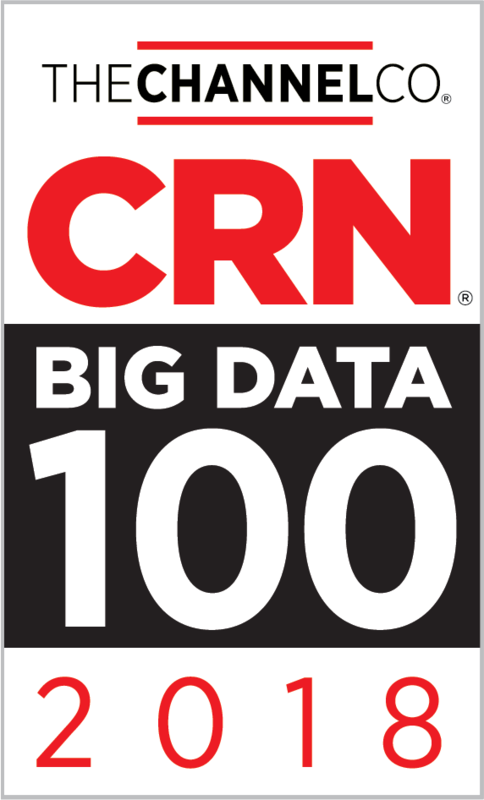 PALO ALTO, CA – May 1, 2018–Striim®, provider of an enterprise-grade platform for streaming integration with intelligence, announced today that CRN®, a brand of The Channel Company, has named Striim to its 2018 Big Data 100 list. This annual list recognizes the ingenuity of tech suppliers bringing to market innovative offerings for harnessing the increasingly huge amounts of data generated in today’s digital world. The Striim platform is an end-to-end solution that combines real-time streaming integration with intelligence, enabling enterprises to ingest large volumes of data from a variety of sources, and deliver that data to a number of different data targets in milliseconds. 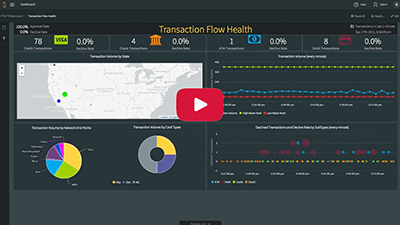 While the data is in-flight, users can filter, transform, enrich, and aggragate the data before it lands on disk in order to gain insights while the data is still operationally relevant. Striim offers the ability to build customizable real-time dashboards and alerts in order to make timely, informed business decisions. The Striim®platform is an enterprise-grade streaming data integration and intelligence solution. Striim makes it easy to continuously ingest and process high volumes of streaming data – including non-intrusive change data capture – for real-time Kafka and big data integration, hybrid cloud infrastructure, log correlation, edge processing, and streaming analytics. Companies worldwide use the Striim platform for a wide variety of use cases including data security, fraud, SLA monitoring, customer experience, data modernization and centralization, and Internet of Things (IoT) analytics. Please visit www.striim.com, read our blog at www.striim.com/blog, follow @striimteam, or download the Striim platform.